The Colour of Duck Egg's shell is White. 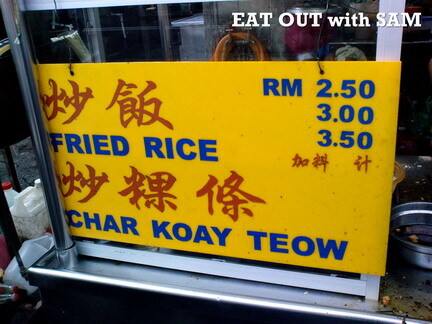 Strongly recommended to order your Char Koay Teow to be fried with Duck Egg. The Taste of Char Koay Teow with Duck Egg is more "Lemak" than the one fried with Chicken Egg. No. 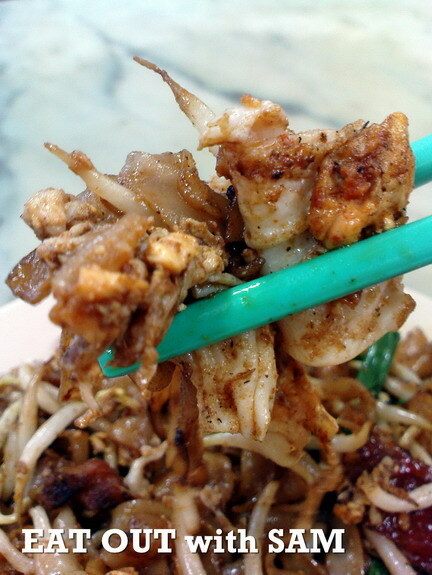 06 : View of Char Koay Teow with Duck Egg. 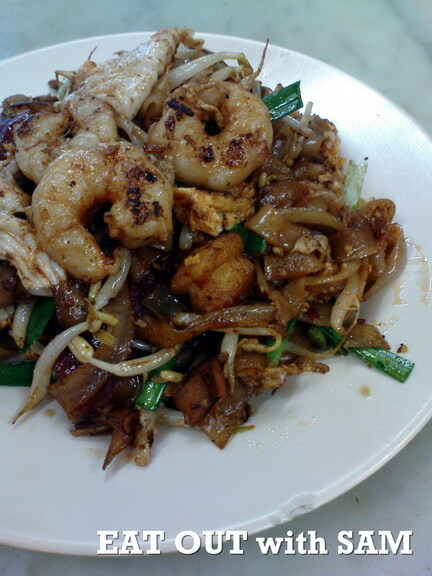 Labels: Air Itam, Char Koay Teow, Penang.